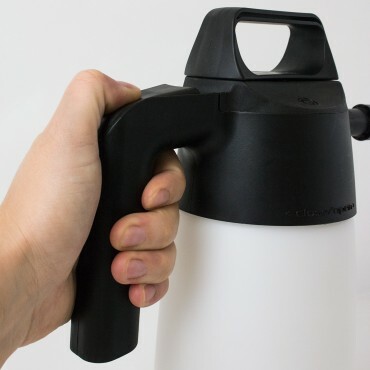 35 oz Foaming 1.5 Handheld Trigger Sprayer - See Sales Price in Cart! All plastic parts and washers resistant to most acids and solvents, as well as to most chemical agents widely used in the world of industry, automotive and professional cleaning. 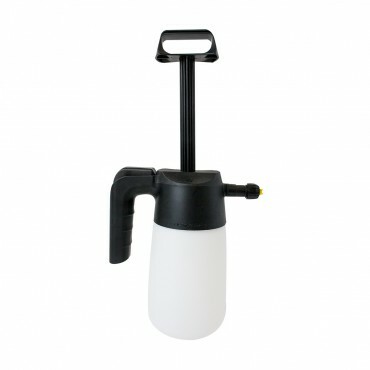 -3 bar safety valve with depressurization option. 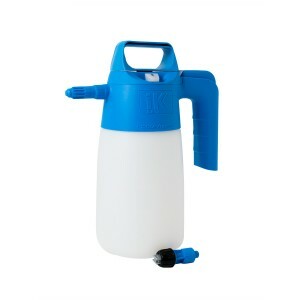 -Large opening for easy filling and cleaning. 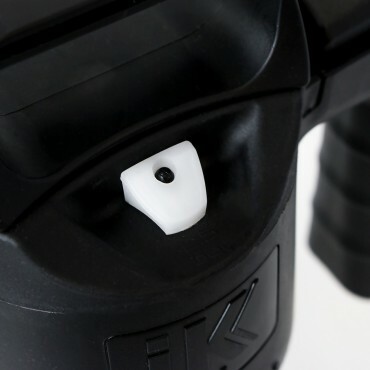 -Strong translucent tank with level indicator. 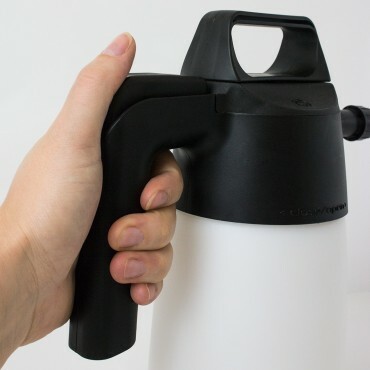 -Protective sleeve for valve chamber. 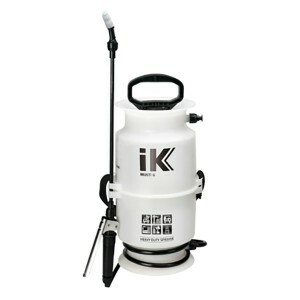 -Easy assembly and takingapart for cleaning and maintenance, tool free. 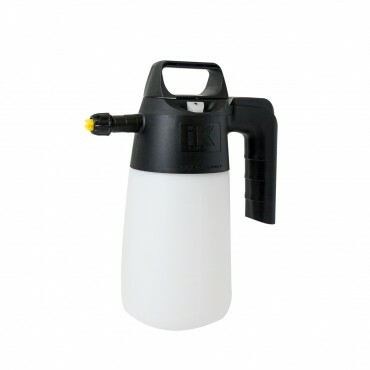 -Special foam even fan type nozzle. 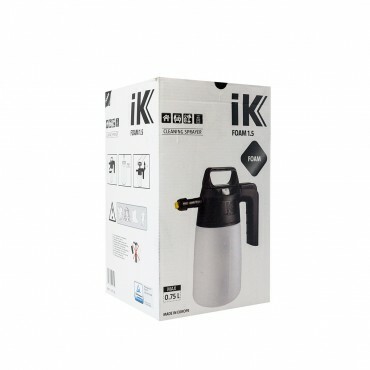 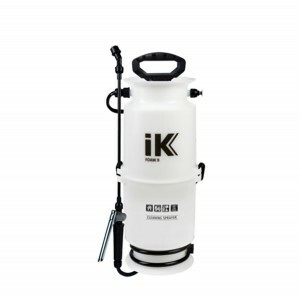 3.37 Gallon IK Multi 12 BS Backpack Sprayer - Add to Cart to See Sales Price! 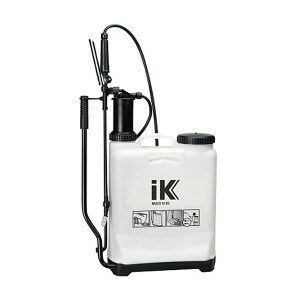 2.11 Gallon IK Multi 12 Compression Sprayer - Add to Cart to See Sales Price! 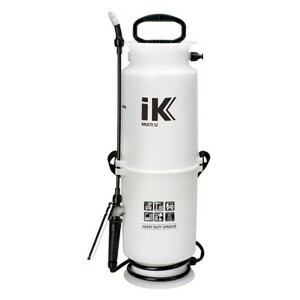 1.06 Gallon IK Multi 6 Compression Sprayer - Add to Cart to See Sales Price!